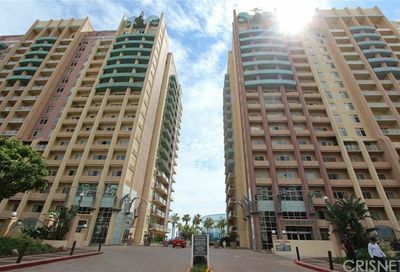 The search for the ultimate Long Beach Ocean Blvd condos is found on our real estate website below. 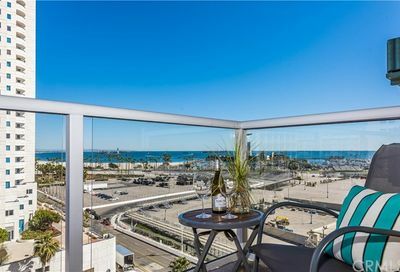 Our clients love a view from their condos and we know you will too. 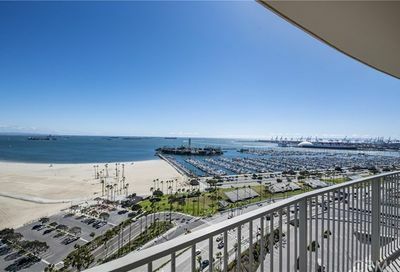 It is so peaceful to look at the ocean and coastline when you wake up in the morning. 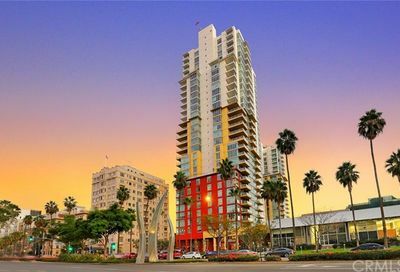 Watch the sunset over the ocean in the evening. 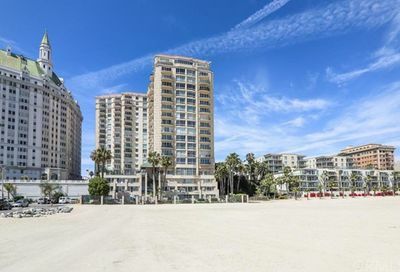 Take a stroll along the water’s edge and breathe in the smell of the ocean. 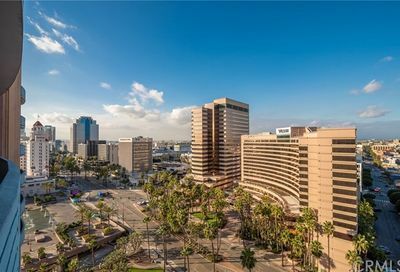 So many possibilities when you live in Long Beach. 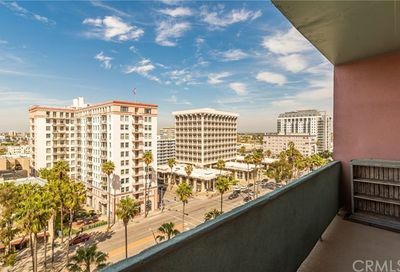 Some Long Beach Ocean Blvd condos have city or mountain views. 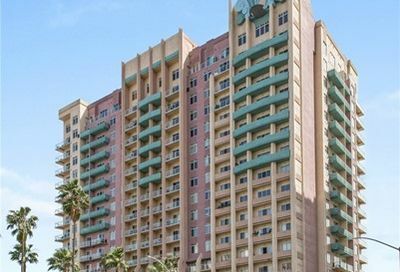 Many of the taller condominium buildings on Ocean Blvd are your best bet. 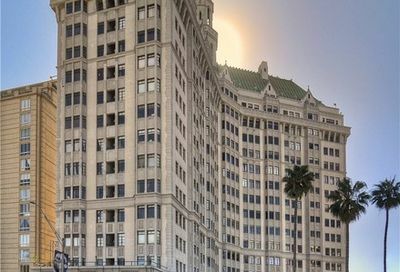 From downtown Long Beach to Belmont Shore. 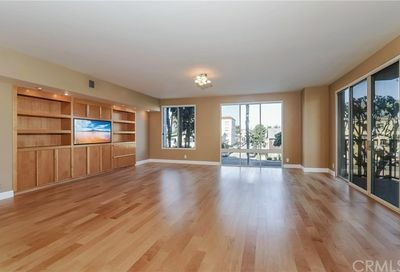 You so many great choices. 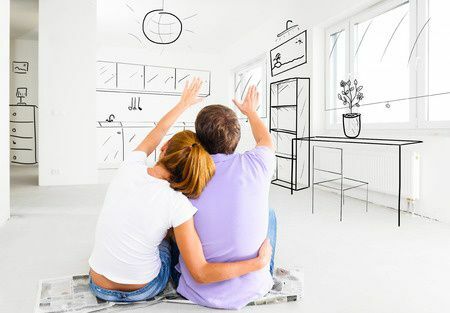 When you have questions about a building or area, just reach out to us at 562-413-7655. 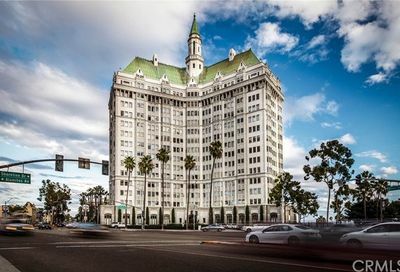 These buildings include: 400 West Ocean, 388 Ocean & 488 Ocean (Aqua Buildings), 700 Ocean (International Tower), 800 Ocean (Historic Villa Riviera), 850 Ocean (The Pacific), 1400 Ocean (The Meridian), 525 Seaside Way (Harbor Place Towers), 1310 Ocean ( The Ocean Club) and many other great downtown Long Beach condo buildings to choose to live at. 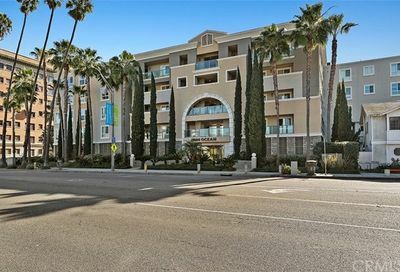 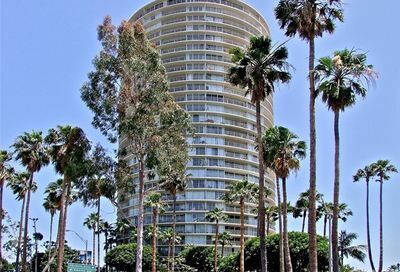 Take a condo tour of all of these Ocean Blvd Long Beach condominiums for sale property search that is updated daily. 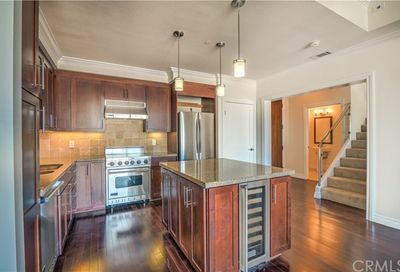 If you are pre-approved for financing or are all cash, condo owners love this. 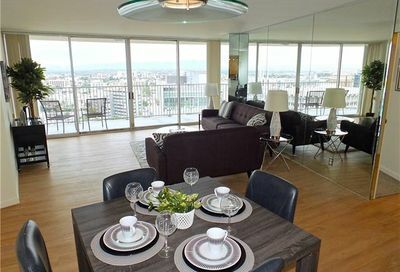 They really like it when we show their properties to buyers who are qualified to buy. 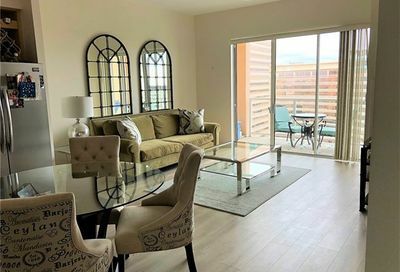 They take time to clean up their homes so they show great to you. 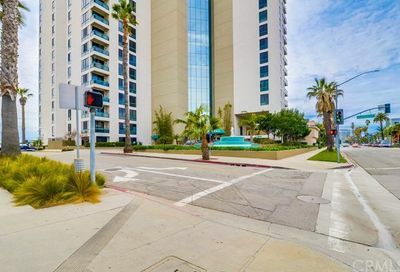 To schedule an Ocean Blvd Long Beach condo tour, fill out the form below or call Jay Valento of Realty ONE Group at 562-413-7655 or 800-300-6126. 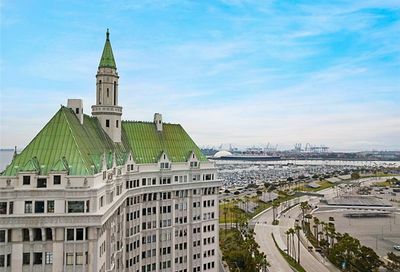 Which Long Beach Condos Have Ocean Views? 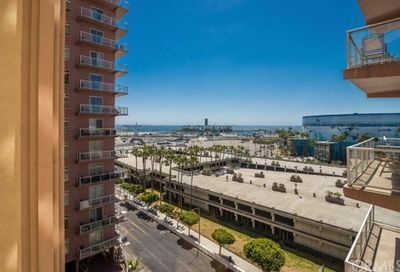 We have a list of Long Beach condos with ocean views to consider. 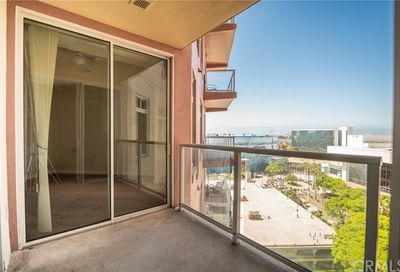 When a condo or home has an ocean view, the price of the property tends to be a little higher.